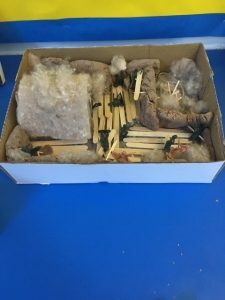 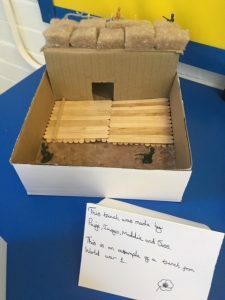 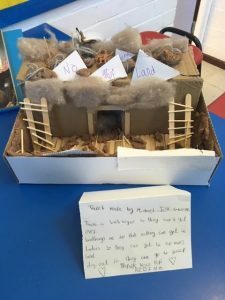 During a recent Year 7 History lesson, students were tasked with creating a model to show what life in the trenches during World War 1 was really like. 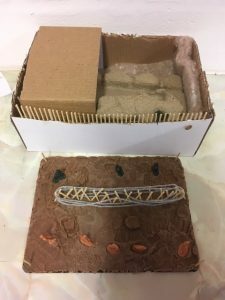 The students created a variety of different models to show things like a trench dugout, ammunition shelves and duck boards. 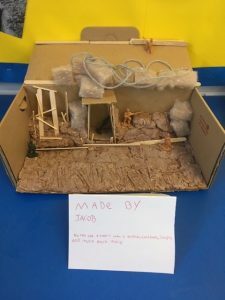 We think these are fantastic, with lots of detail - well done to all the students involved!